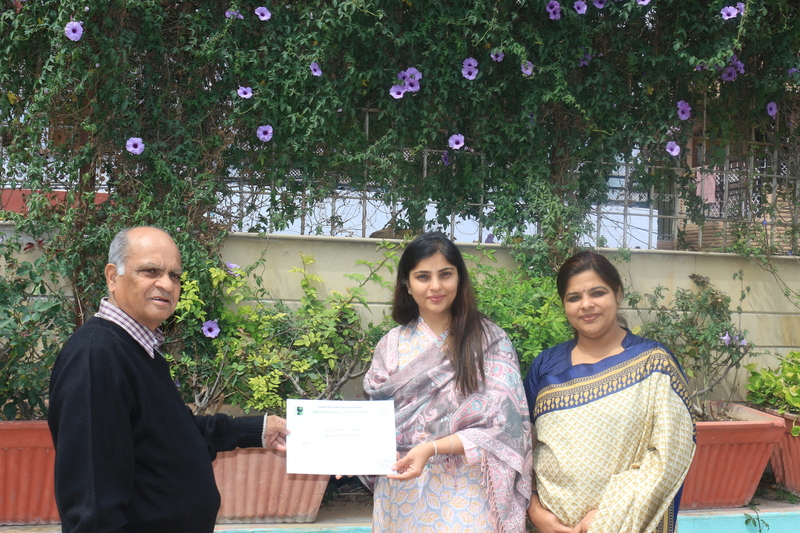 St. Edmund’s School, Jawahar Nagar, was recognised by CSE as one of the nine most sustainably run schools in India – a very proud moment for the school. In the article published in Down to Earth Magazine, it was stated that the school was certified as a green school, acknowledging regular practices to make the school green and clean, not only this, students are motivated regularly to utilise old stationery, garments for supporting community service. School carry all the practices which are laid under GSP including sustainable mode of transport, maximum use of energy efficient lighting and alternative energy, water harvesting etc.. The philosophy behind green schools holds that schools should not only nurture knowledge and understanding but also create the foundation of environmental ethics among students.